All details entered for your account are securely stored. 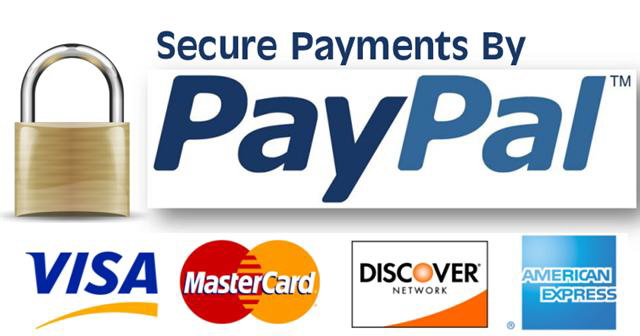 All payments are securely handled by PayPal. You do not need a PayPal account to checkout. Use the guest option when redirected to PayPal.